There's a new, unique collaboration between a locally distilled hazelnut liqueur and a new Shakespeare podcast. 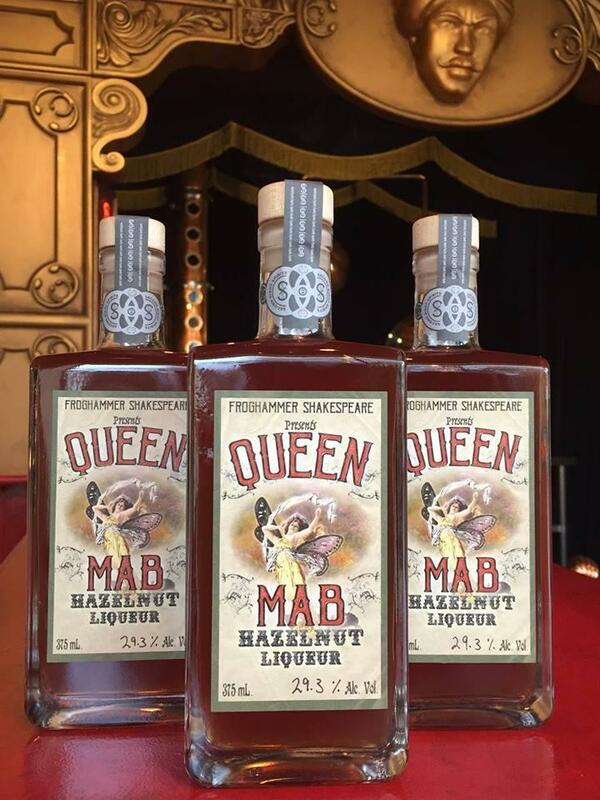 Sales of Queen Mab, named after a character that appears in several of Shakespeare's works, will support Froghammer Shakespeare, a local theater start-up planning a podcast. Second Sight Spirits co-owner Carus Waggoner joins Jim Stump with more on this collaboration.